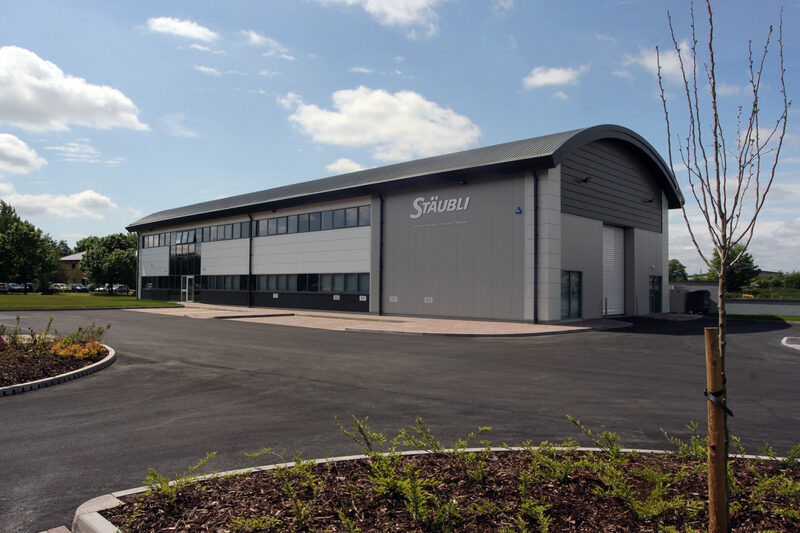 McPhillips was awarded this design and build project to deliver a new 1066m2 industrial unit for Telford & Wrekin Council’s investment property portfolio. The original construction programme was over 28 weeks and involved vibro-piling the site for the concrete pads. The steel frame was erected and a concrete slab with 75mm screed constructed. 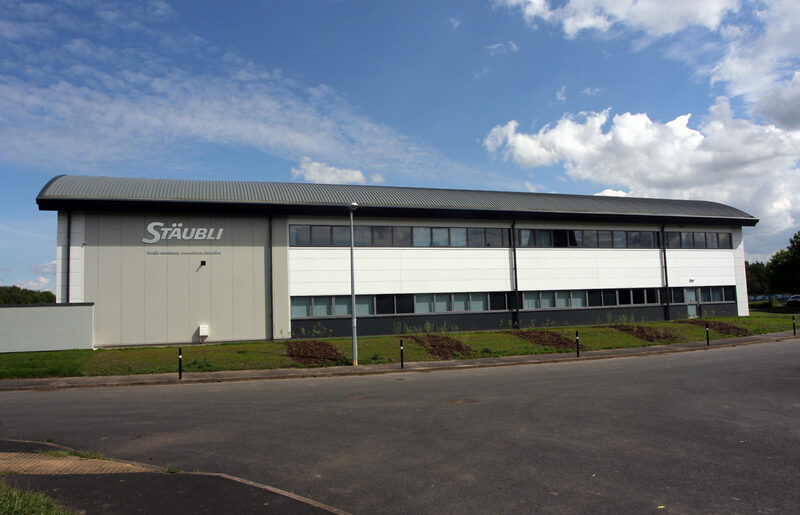 A composite Kingspan cladding system was used and the roof is a built-up system. 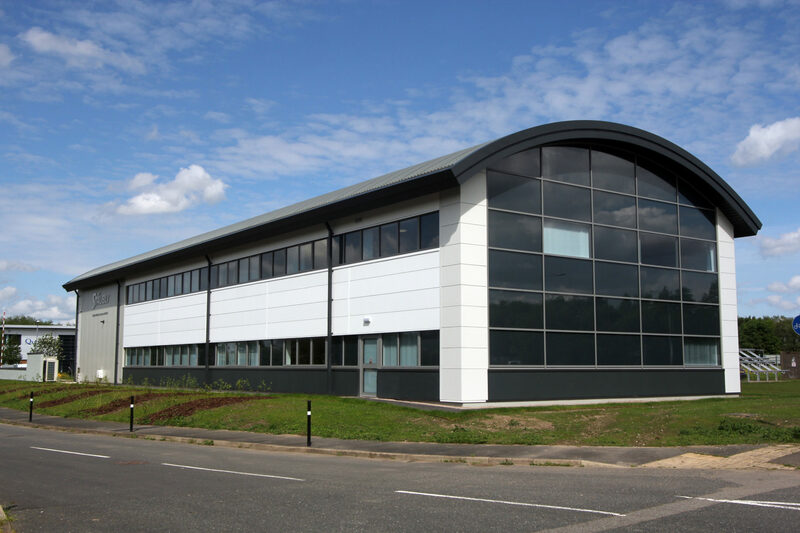 A 4.5m x 3m roller shutter door was installed and glazed curtain walling and ribbon windows completed the building envelope. 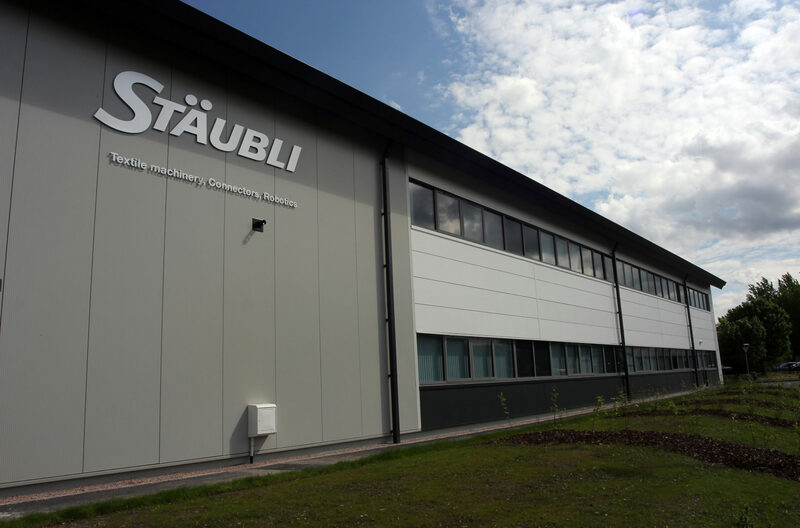 Metal stud partitions were used internally to create office space, two conference rooms, training room, kitchen and WC’s. A 6 person lift was installed accessing the first floor and the building features air conditioning and suspended ceilings throughout. Externally the access road and 38 space car park was laid to tarmac and block paving. 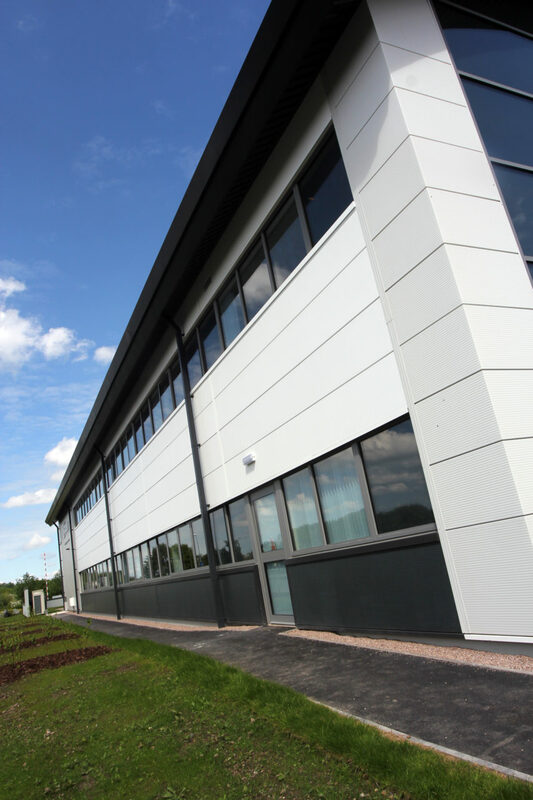 The project was delivered ahead of programme in 25 weeks enabling the tenant to occupy the building three weeks ahead of schedule.